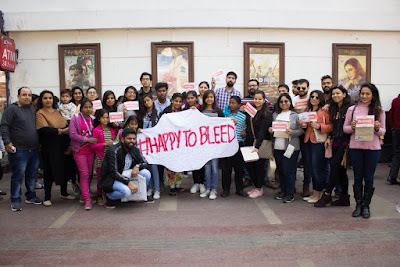 On Sunday, 18th February, Those In Need organized ‘Pad Man with someone special’, movie party event for underprivileged kids who have never been to a movie before. 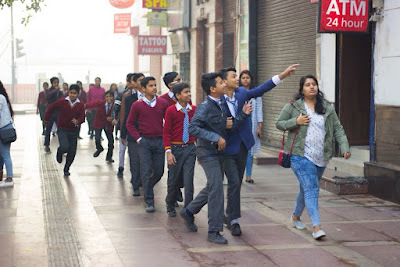 Those In Need believes that educating our young minds from the beginning, especially on such a sensitive topic will make our society better and more sensitive tomorrow. 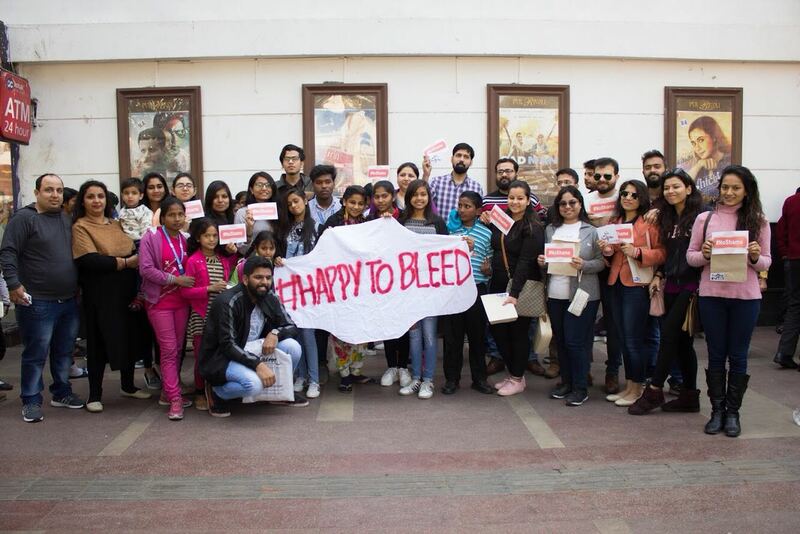 With that in mind, Those In Need wanted to educate everyone about the need to focus on the menstrual health. 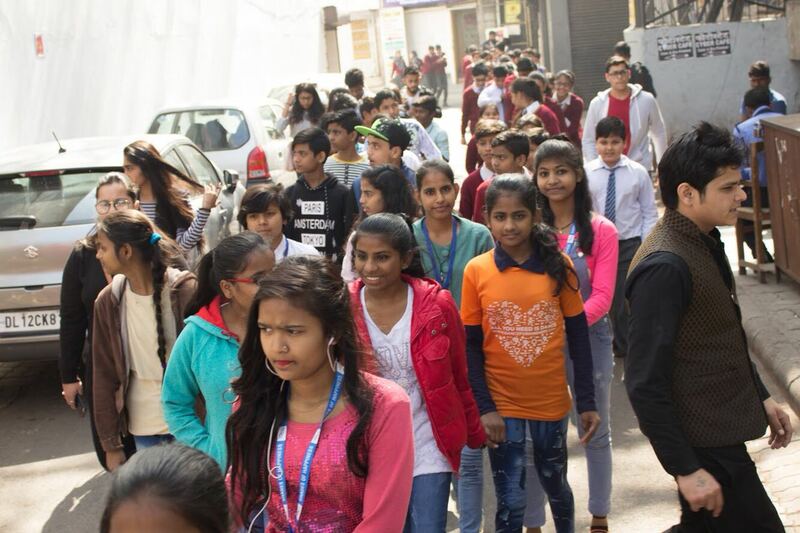 Accordingly, around 300+ girls from Pehchan – The Street School, Kilkari and Shades of Happiness joined the Those In Need team for the event. Everyone gathered in Connaught Place at around 8:00am at PVR Rivoli in Connaught Place. Amidst laughter and the many, many selfies, the kids went into the movie hall. Afternoon movie screening of Pad Man, filled with popcorns and what not, enthralled the audience. The kids left the theatre enlightened and educated. Says Jaya, a girl for Shades of Happiness,“Apna swasth apne haantho mein hai. Humko apna khayal rakhna chahiye” (Our health is in our hands. We should always take care of ourselves). This was an enriching experience for all who were a part of it.